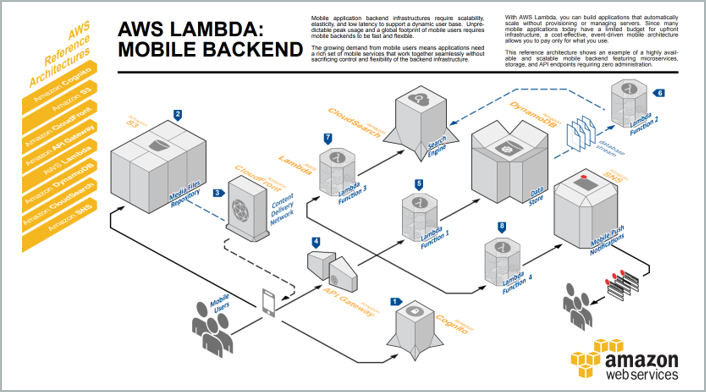 Below you will find whitepapers about AWS Lambda and running serverless architectures at scale. 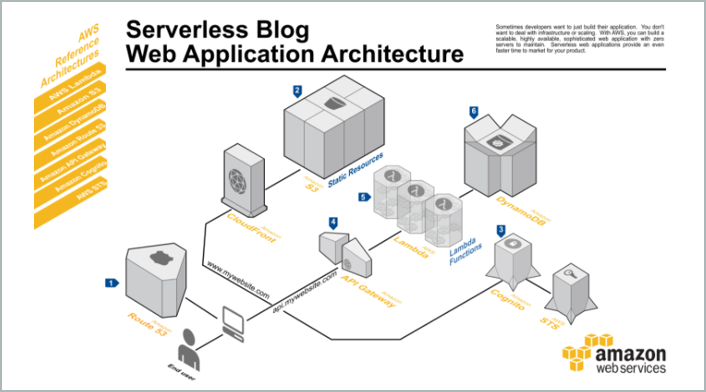 Below you will find step-by-step tutorials on getting started with building your first serverless application. In this tutorial, you will learn the basics of running code on AWS Lambda without provisioning or managing servers. In this learning path, you'll deploy a simple web application that enables users to request unicorn rides from the Wild Rydes fleet. In this workshop you'll explore approaches for processing data using serverless architectures. To build this infrastructure, you will use AWS Lambda, Amazon S3, Amazon Kinesis, Amazon DynamoDB, and Amazon Athena. 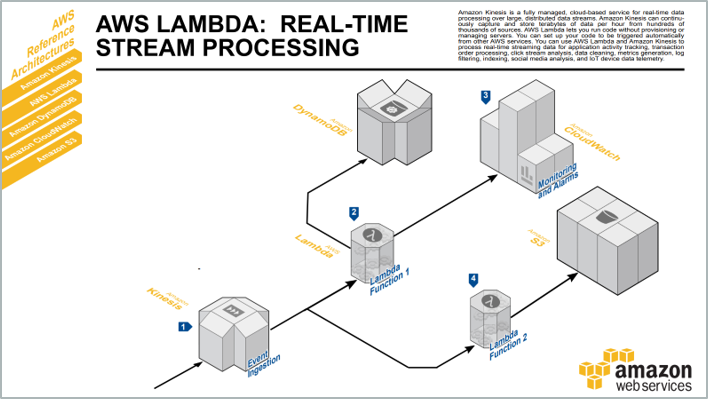 Below you will find Reference Architectures that offer deep insights into how AWS Lambda can be used to create serverless architectures and applications. You can also find sample applications and code from the AWS Serverless Application Repository. 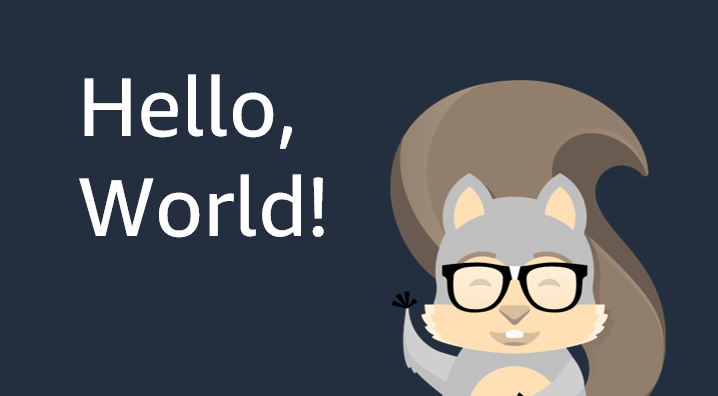 Below you will find video learning resources for AWS Lambda and Amazon API Gateway. Learn from AWS solutions architects and product managers about building serverless applications in these technical deep dive videos. Topics include Getting Started, Use Cases, Security, Development Practices, and Best Practices. 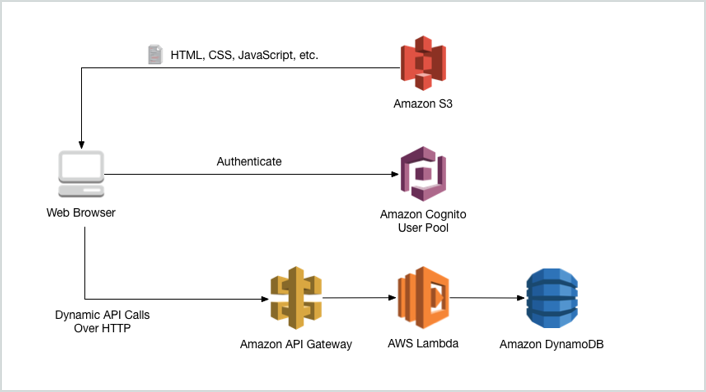 Learn from AWS customers about how they are using AWS Lambda and Amazon API Gateway to build scalable, reliable applications quickly and cost-effectively for their mission-critical applications. Learn from AWS solutions architects as they walk through live demos, tutorials, and "chalk board sessions" for how to build applications using AWS Lambda, Amazon API Gateway, and more. Below you will find Customer Case Studies and learn how other enterprises accelerated their business using AWS Lambda. 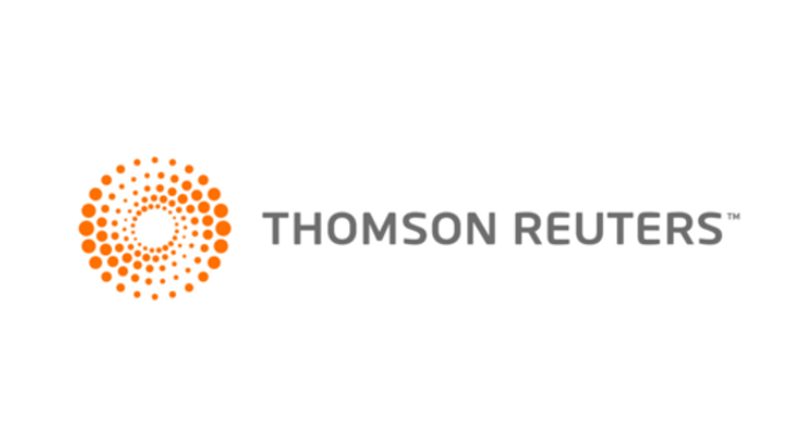 Thomson Reuters uses a serverless architecture to process up to 4,000 events per second for its usage analytics service. The service reliably handles spikes of twice its normal traffic and has high durability. The company deployed the service into production in only five months using AWS. 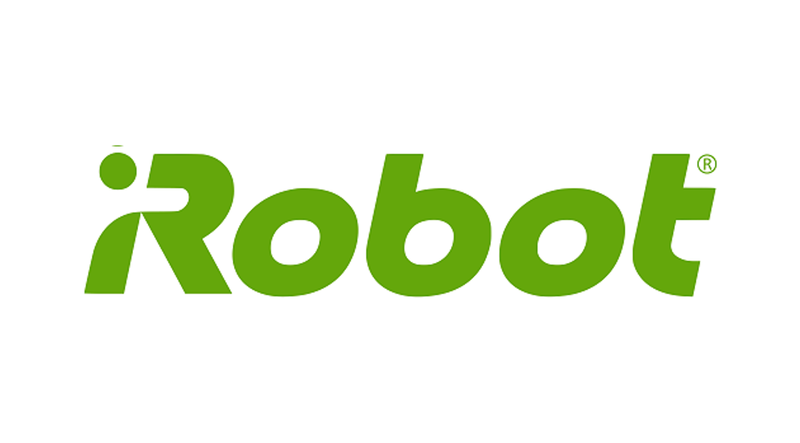 iRobot, a leading global consumer robot company and the maker of the internet-connected Roomba robotic vacuum, is building the next generation of connected devices for the smart home using a serverless architecture. The iRobot platform, based on AWS Lambda and AWS IoT, is managed by fewer than 10 people. FINRA is a not-for-profit organization that oversees securities broker-dealers in the United States. By using AWS Lambda, FINRA is able to analyze 75 billion market events every day to identify fraud and insider trading. 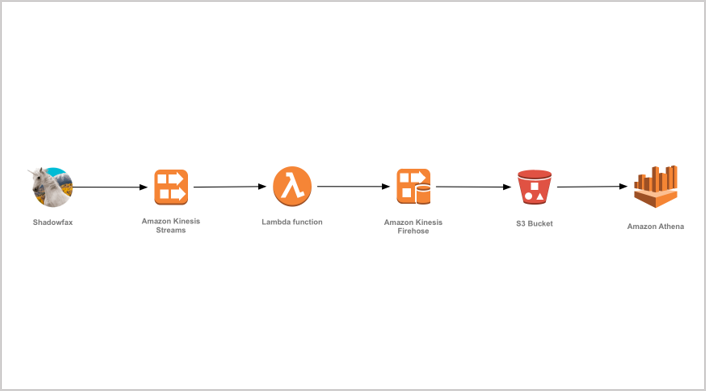 Below you will find testimonials on how customers have implemented and benefited from a serverless approach and AWS Lambda.